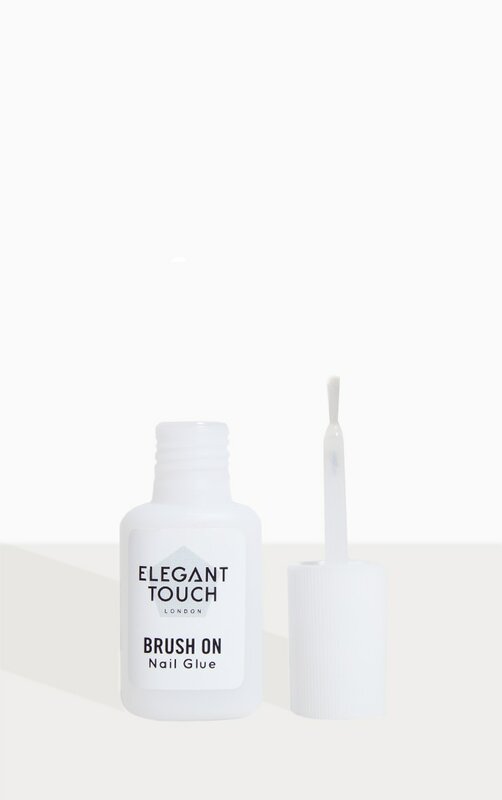 Brush on Nail Glue is easy to apply with precision to bond and repair artificial nails, tips and natural nails in 4 seconds. Caution: Eye irritant. Bonds skin and eyes in seconds. Contains Cyanoacrylate. In event of eye or skin contact, flush with water for 15 minutes. If skin bonds, do not pull- soak in warm water or glue remover and peel apart gently. Obtain medical attention for eye or internal contact. 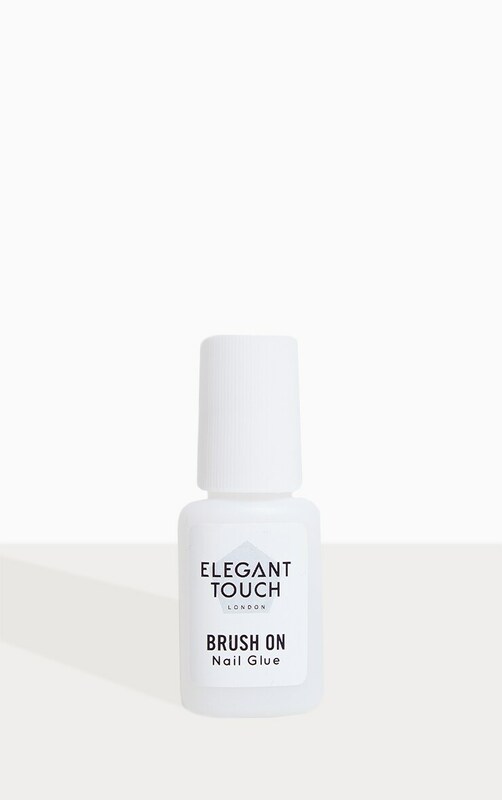 Do not use on thin, irritated or infected nails. Use with adequate ventilation. Avoid contact with clothing as can cause burns. In case of eye contact, do not use acetone or nail polish remover. Do not store with eye products or medicines. Keep out of reach of children.